TOMMI launch - The Cape Academy of Maths, Science & Technology: Centre of Excellence! ... "Praestantia"
Saturday, 7 March 2015, saw the launch at Cape Academy of Maths, Science and Technology (CAMST) of the first STREAM laboratory in the world. The Science, Technology, Robotics, Engineering, Aero-space and Mathematics laboratory has seen the initial project come to fruition, ie. 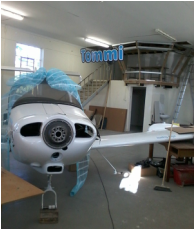 the re-building of TOMMI, a piper tomahawk, two-seater plane, by school children with the help of engineers and pilots from the Sakhikamva Foundation. 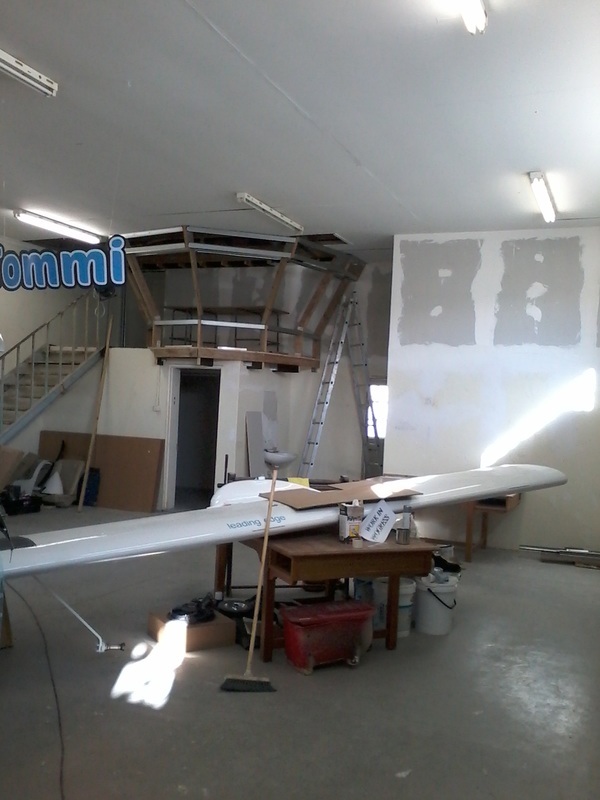 Tommi will be a fully integrated flight simulator based at the CAMST stream laboratory. The launch was attended by Herb W. Wallen, regional marketing director of Boeing from Seattle. He was amazed by the standard of work produced by 15 to 18 year olds. The South African Pilots Association made a R37000 donation to Sakhikamva Foundation for the next phase of the Tommi project, ie. 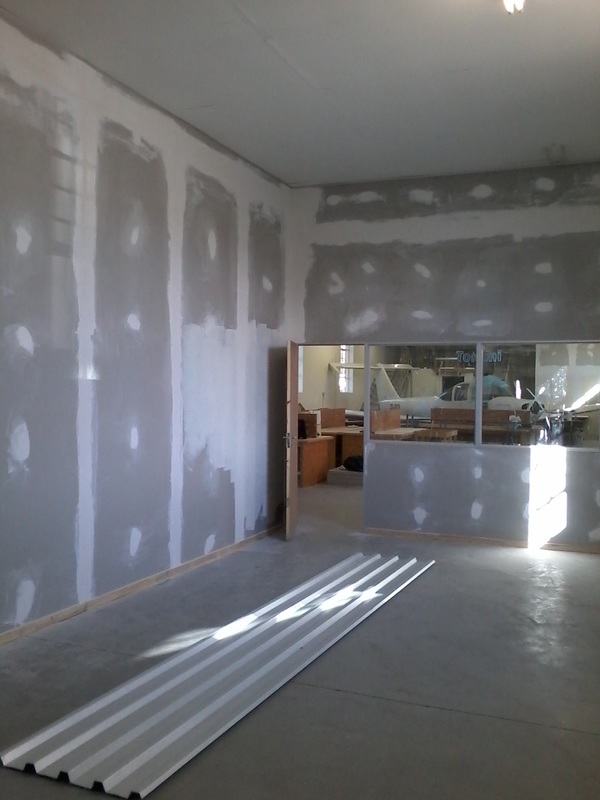 the building of the flight simulator in the plane. 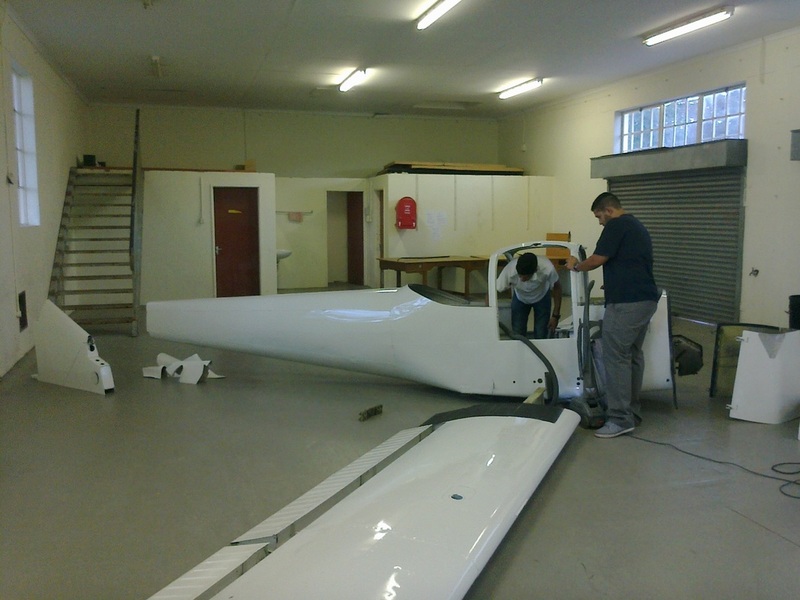 CAMST and the Sakhikamva Foundation are trying to source more funds for the building of a further 4 simulators for the aviation students of the school and for others who wish to hone their aviation skills. A wind tunnel, built by the learners, was on display at the launch. The principal said that the learners were able to fully explain the working of the wind tunnel and the associated physics. The aim of this laboratory is to give learners an opportunity to work with real projects that challenge them and inspire them to follow maths and science related careers in the future. The spin-off will be participation in Science Expos and competitions.